24 hr Mark's Locksmith 503-734-8550 Lowest Price Locksmith in Town - Our Prices is the cheapest prices in town! I will save you MONEY! I charge $40 (day) to $50 (night) total price to unlock your car or truck. I charge $40.00 total price to Jump Start your car or truck (gas only, not diesel). I'll drill out your old Mailbox lock and replace it with a new one. 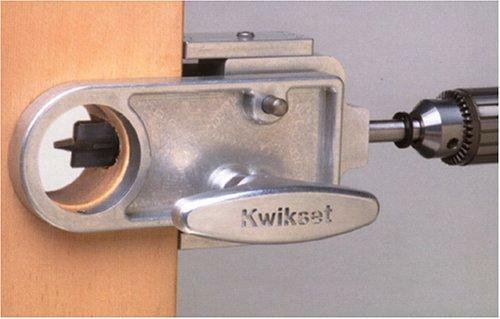 Rekey Locks for Residential, Rental Property, etc. I charge $40 to $60 (day) and $50 to $70 (night) to pick the first lock..
Prices depend on what city I am going too. I charge $50.00 total price to remove one of your Storage Lock from these storage places: Public Storage, U-Haul Storage, Northwest Self Storage. To rekey these types of locks its $10.00 to $15.00 per lock. To rekey these types of locks its $25.00 per lock.